Yesterday I was at Whole Foods looking through the frozen vegetarian section and I found some vegan shrimp. I immediately thought of shrimp sashimi for my bentos and I had to get them. I still haven’t tried the canned mock meats that I got, but since these were frozen I figured they’d be easier to try out without having to make a whole meal. I also got a big tub of vegan yogurt and some soy nuts. So last night I set out to make a great bento for lunch today. First I had to make the rice for sushi. Since I was at my parents house I didn’t have my usual rice maker, so it was difficult to make a small batch of rice, but finally I got it done. Then I used a new toy that I hadn’t got to try out yet – a sashimi rice mold. 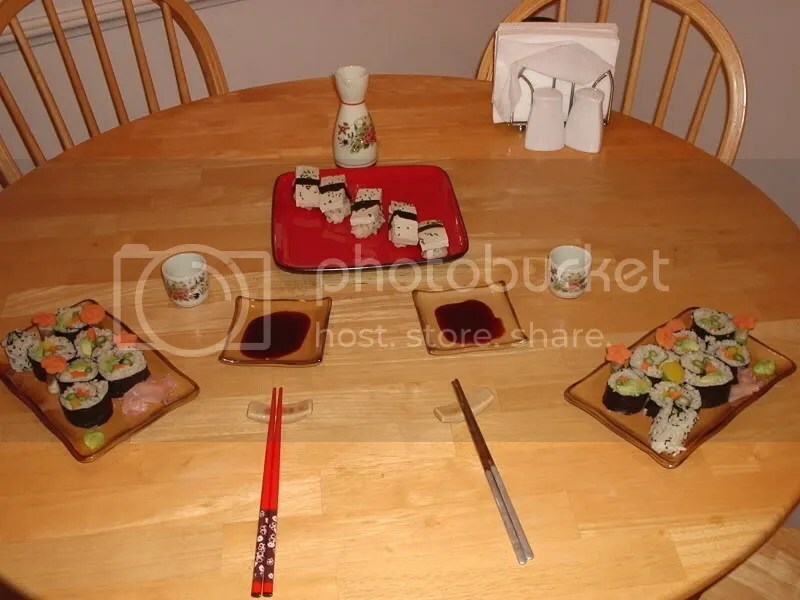 Here’s a picture of my sashimi molds and rice mold. 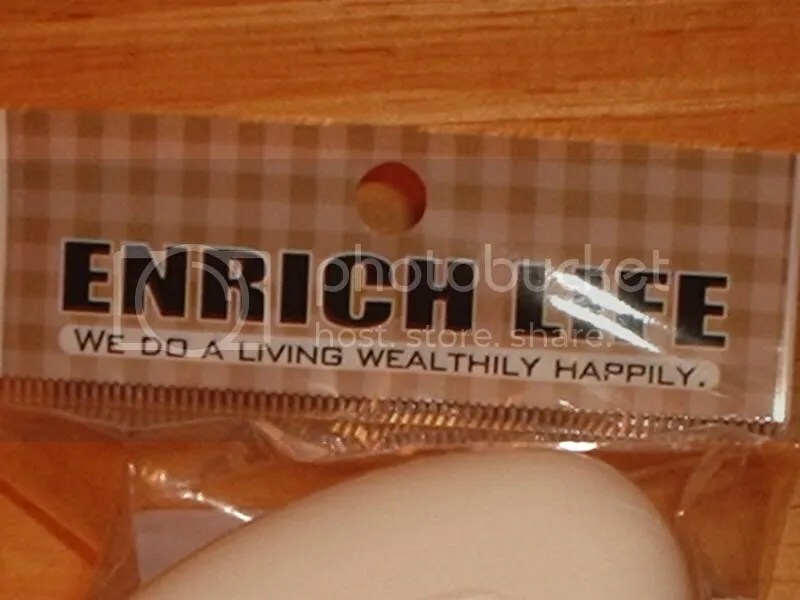 It had some funny engrish writing on it that I find amusing. Although the rice was a little juicy, the mold worked well and I was actually able to get some of the excess water out with it. I let the mold set for a few minutes and boiled up some water and threw in some edamame, the vegan shrimp, and three kimchi potstickers. 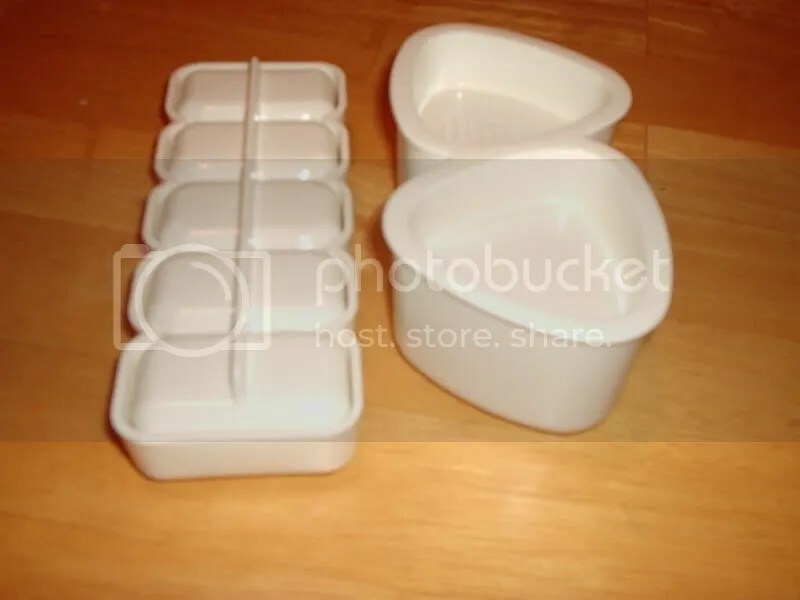 Once that was done I popped the rice out of the molds and was so happy they turned out well. I added some furrake and sesame seeds on top. After the shrimp cooled I made little sashimi with it. They look so cute! I like how the shrimp have little lines of color on them like real shrimp. Jason got me some little fish containers so I filled one with soy sauce and one with the sweet sauce that came with the shrimp. After that I mixed up some dried fruit, almonds, and soy nuts together and put that some yogurt in cupcake cups and arranged everything. I added some home grown tomatoes for good measure with the edamame. 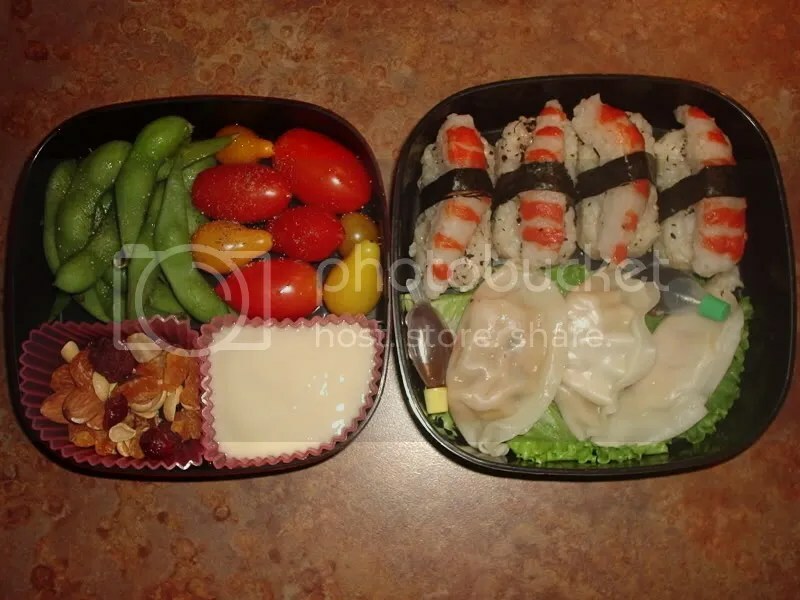 I think this bento turned out really well, now I just have to wait for lunch to try it out. Last night I made a bunch of veggie sushi for Jason and I. It included asparagus, carrot, avocado, and yellow bell pepper made into different kinds of rolls. I tried out making spiral rolls, regular rolls, and inside out rolls. Out of the three I would say the inside out rolls gave me the biggest problems because the rice was so sticky! I also made some tofu sashimi which turned out pretty good. I soaked the tofu in some soy sauce before I made it to add a little extra flavor. Overall I think the meal was pretty successful. I tried to focus on presentation more and even made little carrot flowers to make the sushi even cuter.